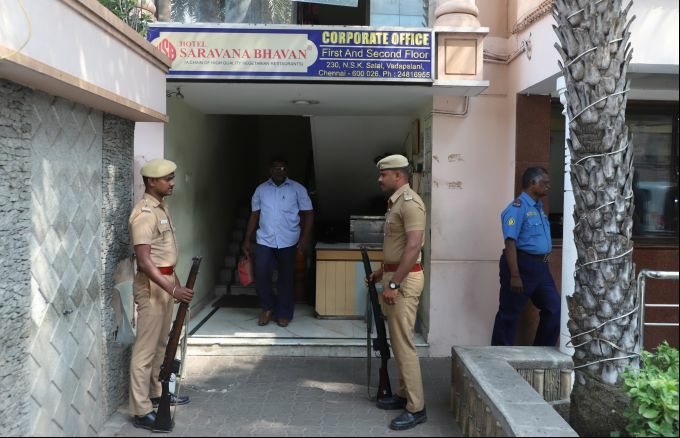 Chennai: Police officials outside the Hotel Saravana Bhavan's corporate office during an Income Tax (IT) raid, in Chennai, on Thursday, Jan. 3, 2019. 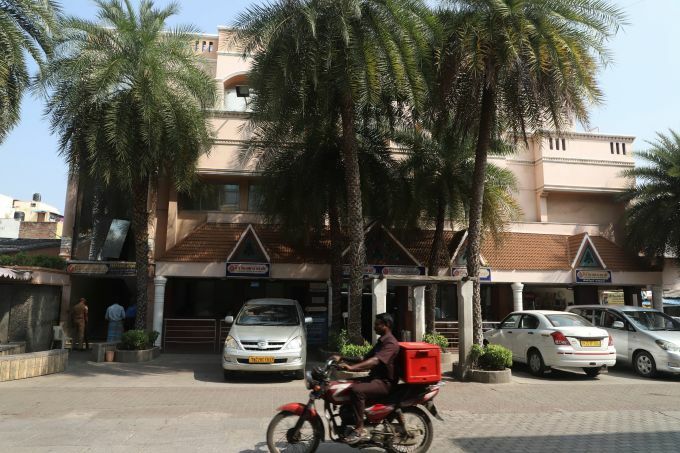 The Income Tax Department Thursday conducted searches at over two dozen premises of popular hotel and restaurant chains in Tamil Nadu on charges of alleged tax evasion. Chennai: A view of Hotel Saravana Bhavan's corporate office during an Income Tax (IT) raid, in Chennai, on Thursday, Jan. 3, 2019. The Income Tax Department Thursday conducted searches at over two dozen premises of popular hotel and restaurant chains in Tamil Nadu on charges of alleged tax evasion. 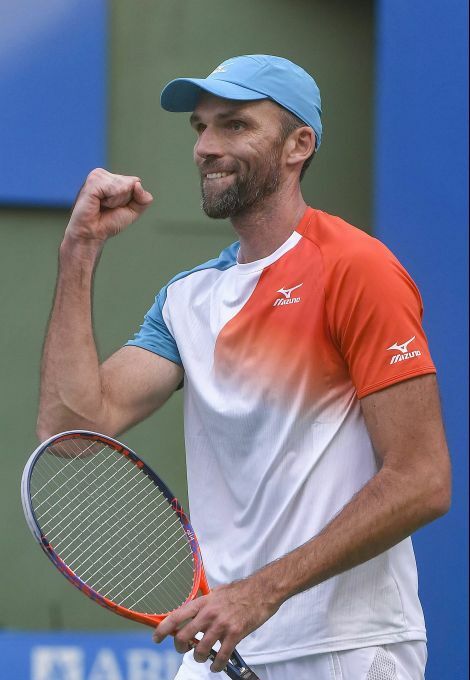 Pune: Croatian tennis player Ivo Karlovic during a match at Tata Open Maharashtra 2019 of the ATP 250 tournament, in Pune, Thursday, Jan. 03, 2019. 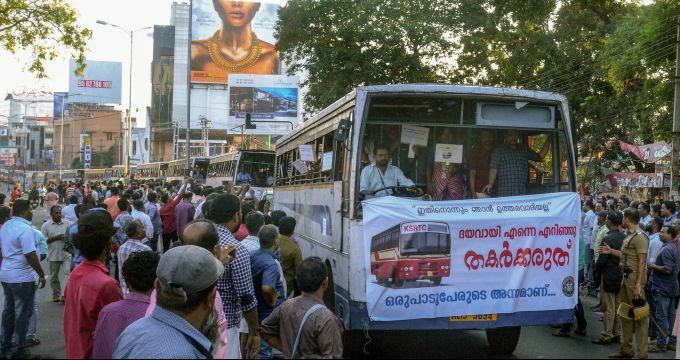 Thiruvananthapuram: Kerala state transport corporation buses damaged during a strike over the Sabarimala issue, in Thiruvananthapuram, Thursday, Jan.03, 2019. 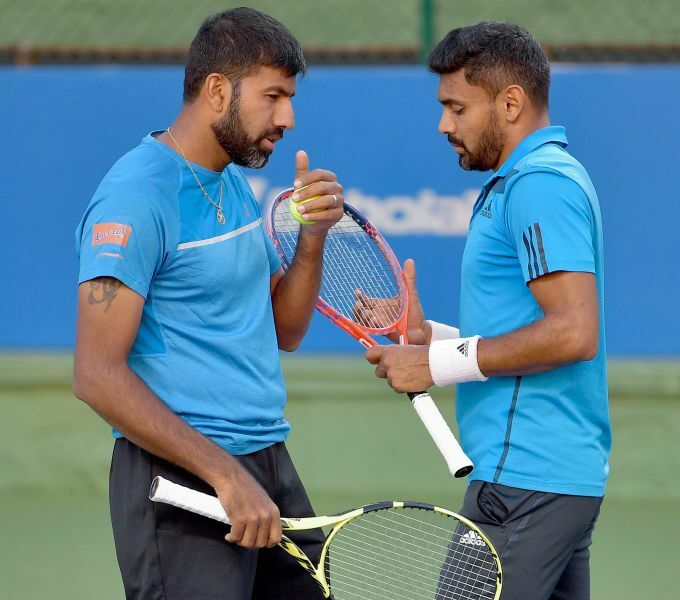 Pune: Tennis players Rohan Bopanna and Divij Sharan during a match against Leander Paes and Miguel Angel Reyes-Varela at Tata Open Maharashtra 2019 of the ATP 250 tournament, in Pune, Thursday, Jan. 03, 2019. 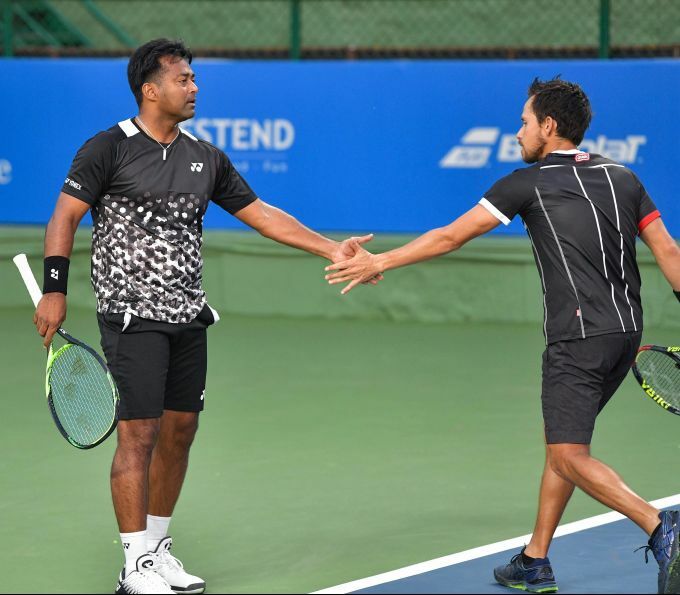 Pune: Tennis players Leander Paes and Miguel Angel Reyes-Varela during a match against Rohan Bopanna and Divij Sharan at Tata Open Maharashtra 2019 of the ATP 250 tournament, in Pune, Thursday, Jan. 03, 2019.